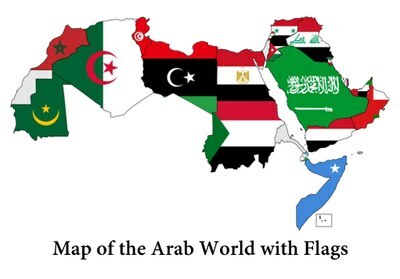 Arabic is spoken by over 300 million people in over twenty Arab countries and in diaspora communities around the world. In addition, Arabic is the language of scripture, prayer, and religious study for over a billion Muslims. UC Davis currently offers three years of Arabic (elementary, intermediate, and advanced level) and students may request independent studies at more advanced levels. Instruction is in Modern Standard Arabic with a component of colloquial Arabic that integrates listening, speaking, reading, and writing. Students of Arabic will also find a wide range of courses on cultures of the Arab world at UC Davis. Learning Arabic can be a rewarding and useful part of preparation for a wide range of careers in the private, public, or non-profit sectors. Students who have no prior background in Arabic language should register in Arabic 1: Elementary Arabic 1. Students who have taken Arabic in high school for two years or from other institutions are encouraged to take the language placement exam to determine what level of Arabic (elementary, intermediate, or advanced) to enroll in. To schedule and learn more information about the placement exam, contact Shayma Hassouna at smhassouna@ucdavis.edu.